Maintenance Free living !!! 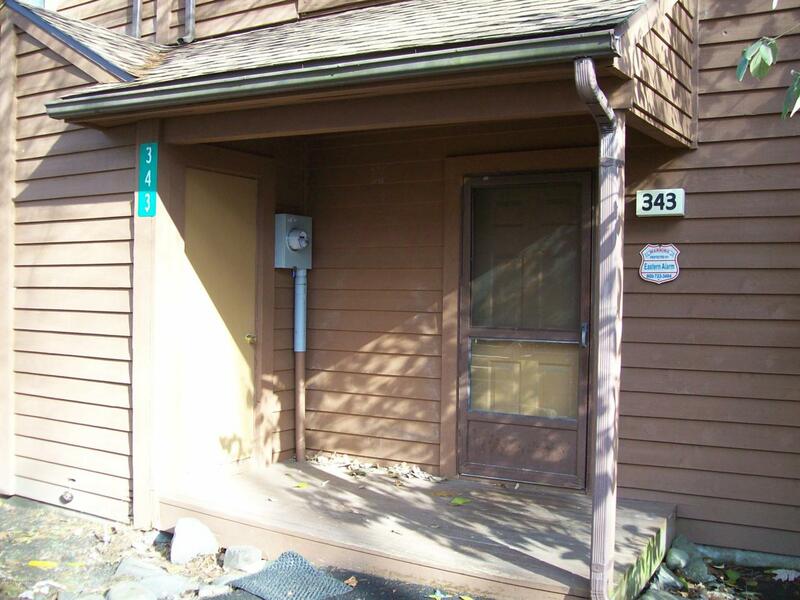 2 Bedroom 1.5 Bath Townhouse/Condo for Sale. All Freshly Painted !! All New Laminate Flooring!! Outside features: Deck, Porch, Utility shed. Inside features: Fireplace(wood burning),1/2 Bath, Full Bath, Wall Unit AC (2). Community has: Pool , Tennis courts, Playground, Garbage service , etc... LOW, LOW , LOW Taxes!! !